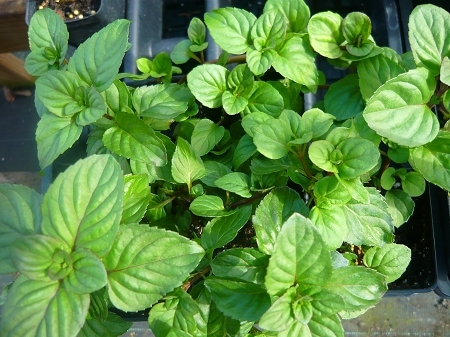 Orange Mint - (mentha aquatica citrata) Highly fragrant mint variety. Good for culinary and tea use. Dried leaves make an aromatic potpourri material. Easy to grow perennial in zones 4-9 Live plant in 3 inch container.